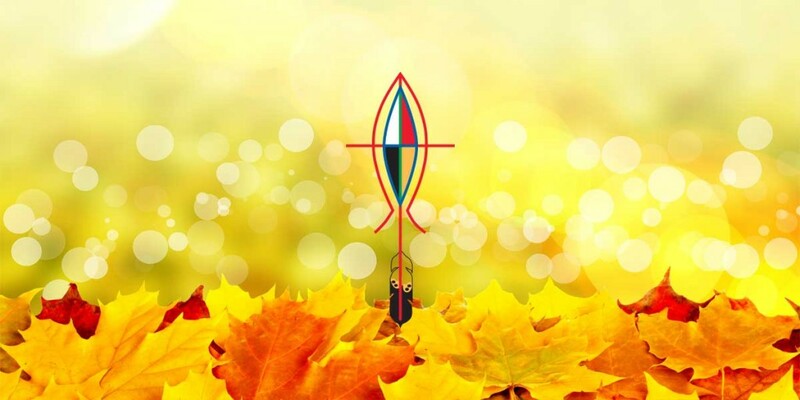 The Gospel in the Centre of our Sacred Circle has become an important and dynamic part of the growing spiritual movement among Indigenous Peoples of Turtle Island. Any event or meeting is organized and carried out with the Gospel in the centre. In addition to the Gospels for Sundays and Feast Days in The Book of Common Prayer and The Book of Alternative Services, there is also a list of Daily Eucharistic lections in The Book of Alternative Services on pp. 498-523. Read the Gospel – What word(s), idea(s), or phrase(s) stand out for you? Read the Gospel – What is Jesus (the Gospel) saying to you? Read the Gospel – What is Jesus (the Gospel) calling you to do? Reading the Gospel daily as a personal practice. On a regular basis (we recommend at least twice a month) place the Gospel in the centre of a circle of love and prayer with other relatives. Whenever we meet, to place the Gospel in the centre of our gatherings. Pray daily for the life, health, and faithfulness of the Sacred Circle. To regularly engage the Gospel. To take seriously our own spiritual formation. To nurture and foster the spiritual formation of others. To live the Baptismal Covenant. To live as a community of disciples. To foster reconciliation, healing, and vision. To pray and worship regularly. To respect the spiritual traditions, values, and customs of our many peoples. To take full responsibility for our local ministries. In Jesus we know we belong to a Sacred Circle with the Gospel and Baptismal Covenant in the centre. We respect all life, traditions, and resources. We commit ourselves to spiritual growth, discipleship, and consensus.